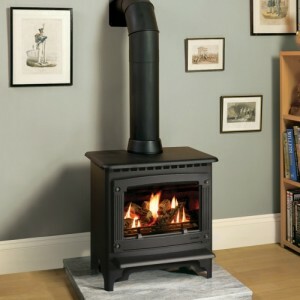 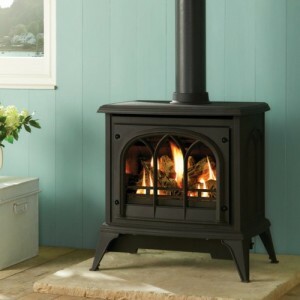 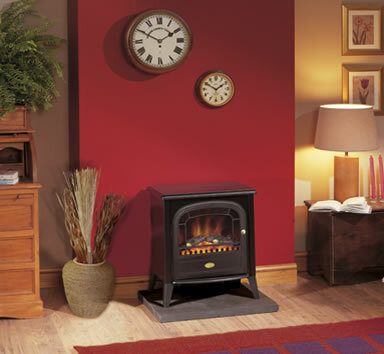 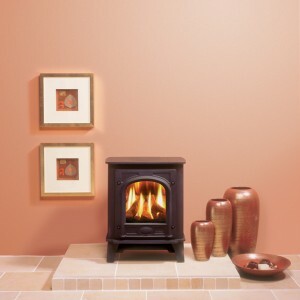 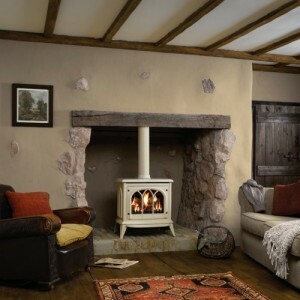 A traditional cast iron stove with a modern twist inside, the Club electric stove includes the Optiflame technology. 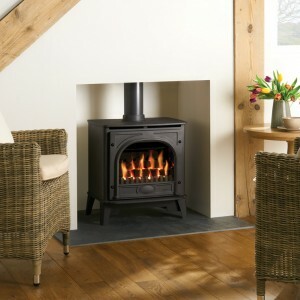 It can give you the real stove effect of burning logs, without the hassle of cleaning up afterwards! 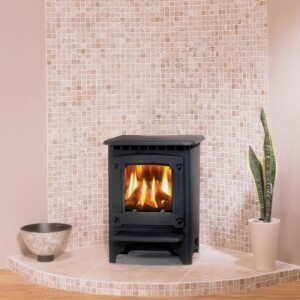 The effects works with or without the heater being turned on, so the Club can dazzle you whatever the weather.